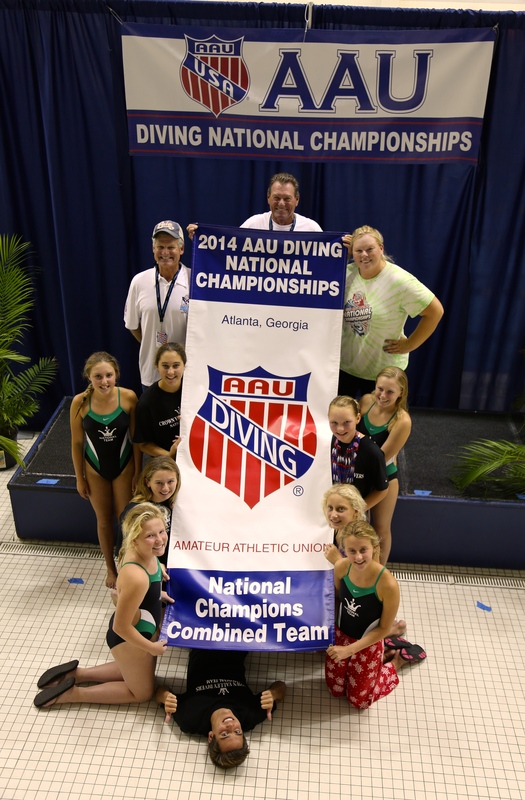 Posted on August 15, 2014, in Uncategorized and tagged aau, atlanta, champions, competition, crownvalleydivers, CVD, Dive, Diving, georgia tech, nationals, platform, springboard, synchro, winners. Bookmark the permalink. Leave a comment.